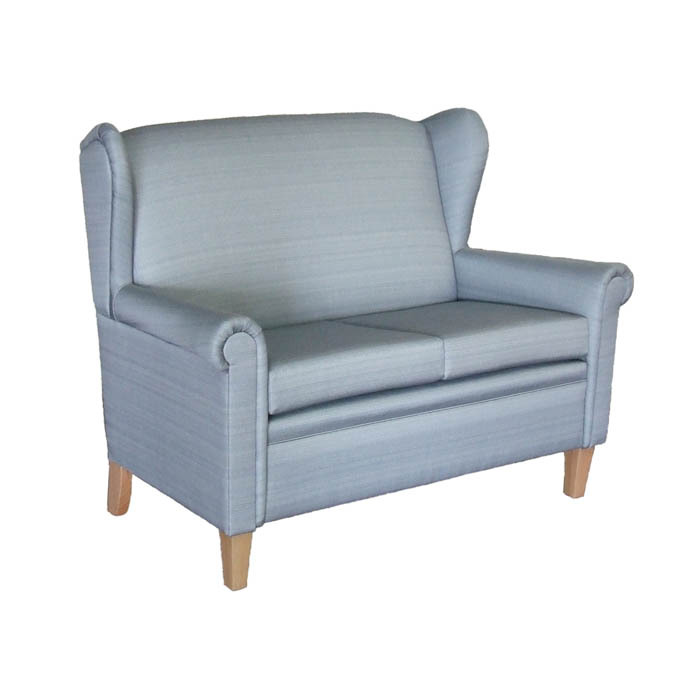 The Edward is a classic wingback settee with curved “wings” and rolled arms. 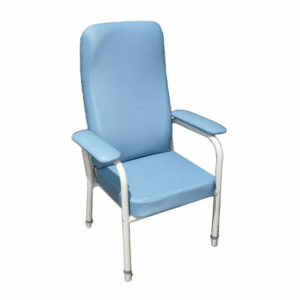 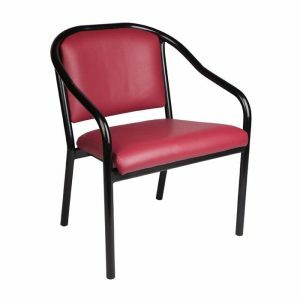 The loose or fixed seat cushions both offer outstanding comfort. 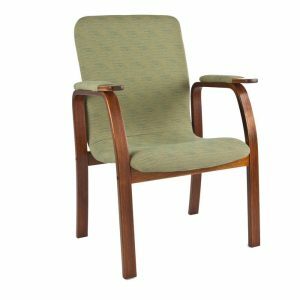 The Edward is compact and takes up surprisingly little room despite its generous seat size. 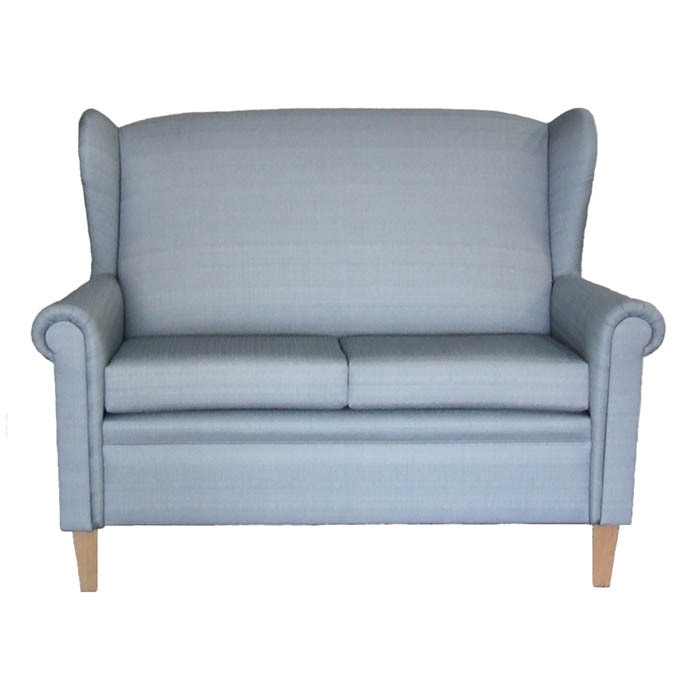 The Edward settee is available in 2 and 2 1/2 seat versions. 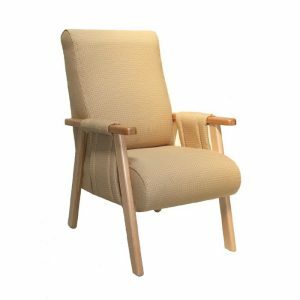 The Edward is also available in a Wingback Chair.